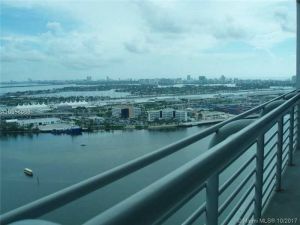 in Miami. 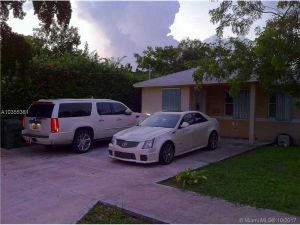 Contact your agent now and get the best deal in rentals. 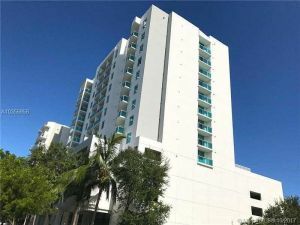 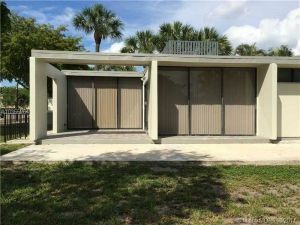 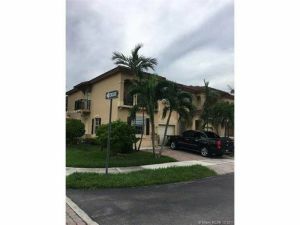 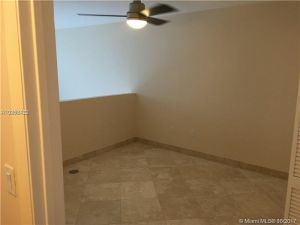 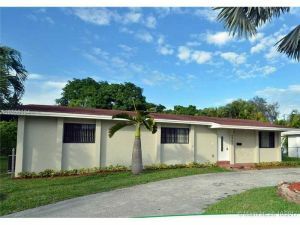 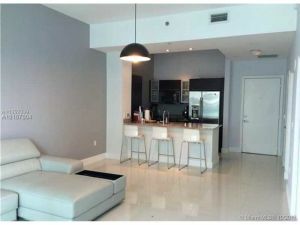 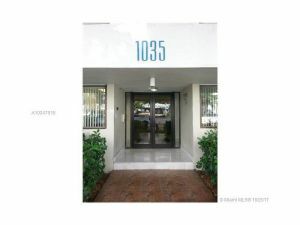 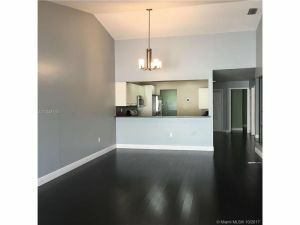 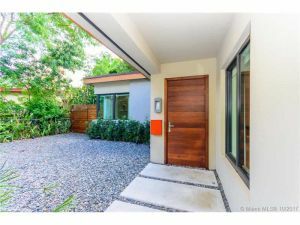 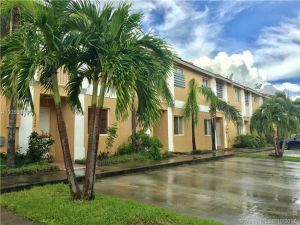 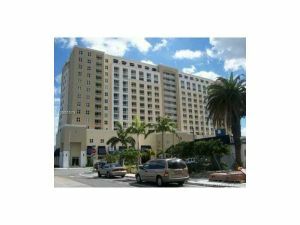 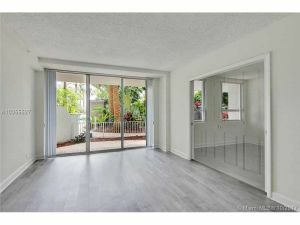 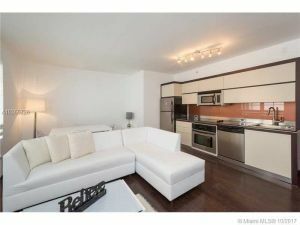 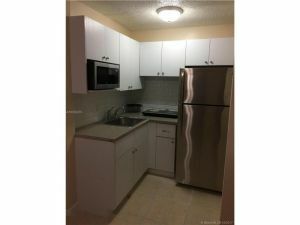 Using Hometaurus website help you to locate your next apartment for rent or house for rent Miami. 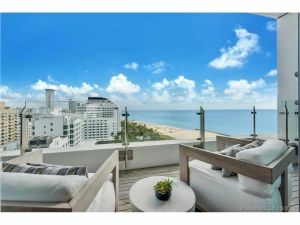 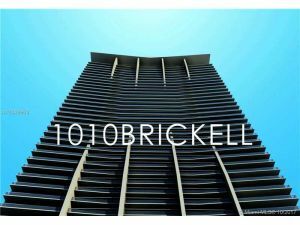 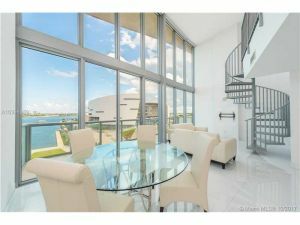 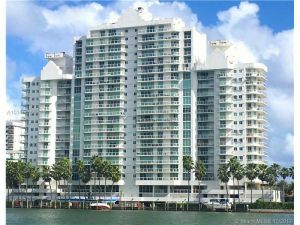 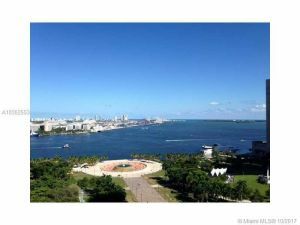 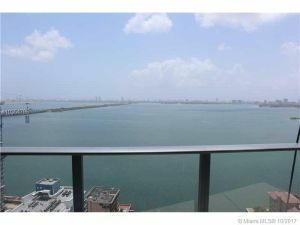 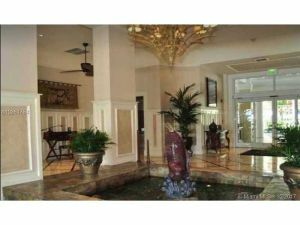 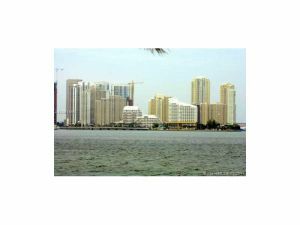 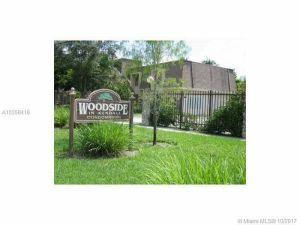 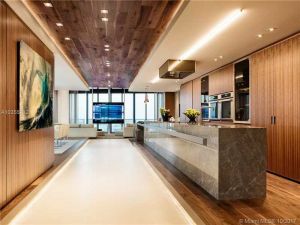 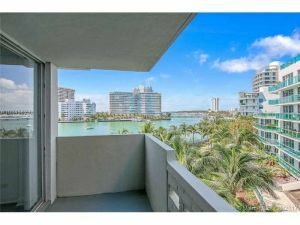 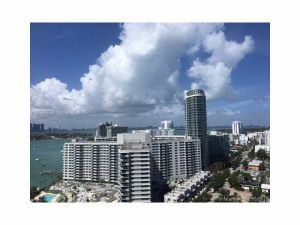 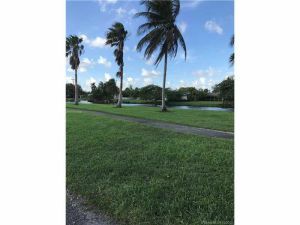 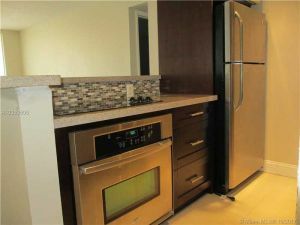 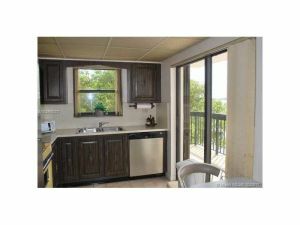 You can even find in Miami, luxury homes and condos for rent including waterfront view listings. 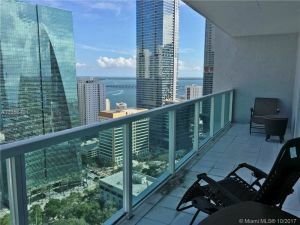 Are you planning to rent in Miami? 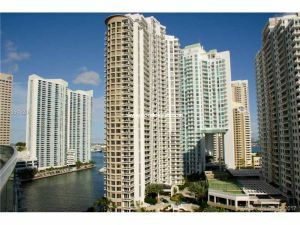 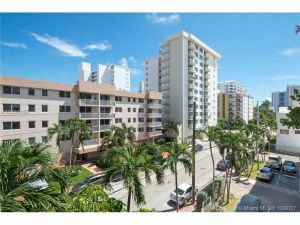 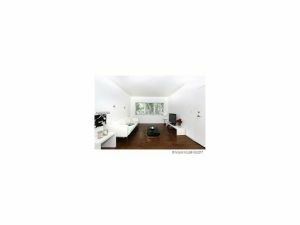 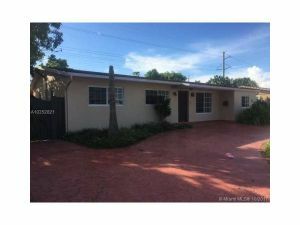 Check homes or apartments for rent in Miami in our listings for rent pages or call a Hometaurus now.